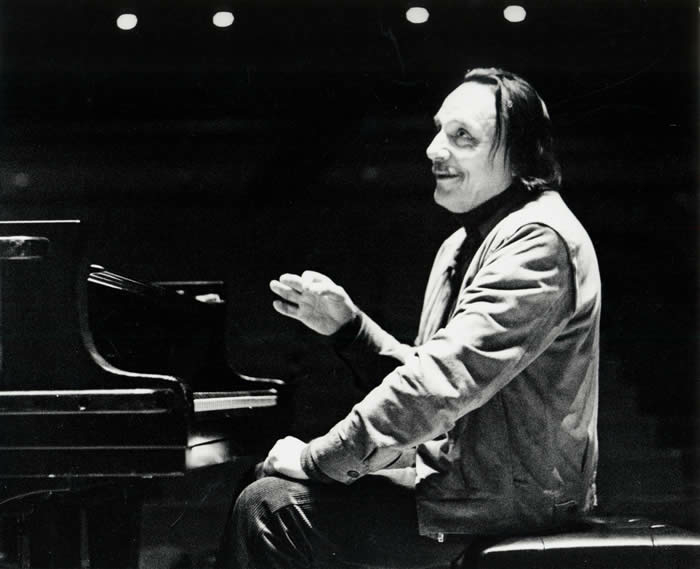 Classical music: This past Thursday, January 5th, was a big day for modern piano giants and birthday boys Arturo Benedetti Michelangeli, Alfred Brendel and Maurizio Pollini. Have fun and hear them at their best. 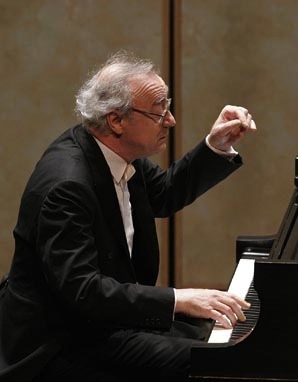 This past Thursday, January 5th, was a big day for classical pianists, with three of the most famous ones of the 20th and 21st centuries celebrating important birthdays. Can you guess which three pianos virtuosos we are talking about? Here is a link to a site at NPR with the answers and three sample videos of the three keyboard titans playing. 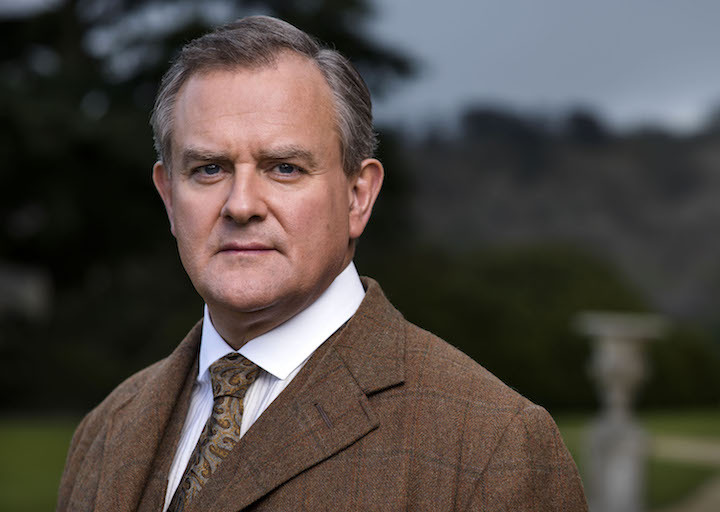 “His career has spanned two generations of pianists and audiences and he continues today performing throughout North America, Europe and Asia. Deutsche Grammophon’s relationship with the pianist extends back to his Yellow Label debut in 1971 and continues today. “To celebrate these milestones Deutsche Grammophon has prepared a number of retrospective releases and looks forward to new recordings. 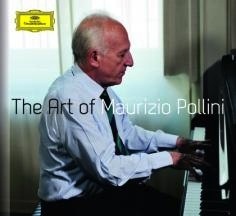 “The Art of Maurizio Pollini” (below, available January 10) is a 3-CD, deluxe package set which chronicles the breadth of Pollini’s performance and recording career. The limited-edition hardcover set includes repertoire chosen personally by Pollini and consists of complete works (not extracts) ranging from Stravinsky’s “Petrushka” and Chopin’s Op. 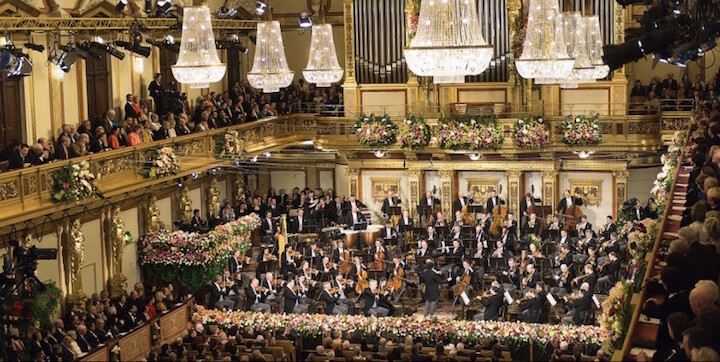 25 Études to complete concertos by Beethoven and Mozart. 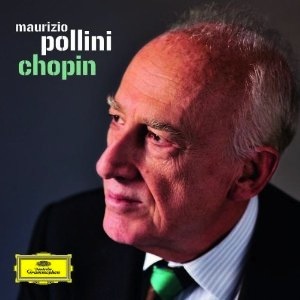 As an added bonus, DG has included the 1960 performance of Chopin’s First Piano Concerto from the International Chopin Competition – a performance that ensured Pollini’s victory at the young age of only 18. Click here for the complete tracklisting. 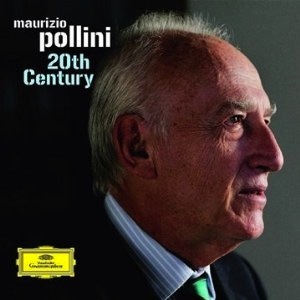 Though Pollini has not wanted to be termed a “specialist” of any one type of music, he has remained fascinated over the past 50 years notably with the music of Chopin and works written in the 20th-century. Although the two seem rather different they speak to Pollini’s curiosity and his artistically rich childhood. To honor these passions Deutsche Grammophon has already released two box sets: Chopin and 20th Century. The Chopin box (below, 9 CDs) includes complete recordings of Études, Préludes, Polonaises, Sonatas Nos. 2 and 3, Nocturnes and much more. Click here for complete information on the Chopin box. The 20th Century box (below, 6 CDs) includes Pollini’s debut for the Yellow Label and works from composers such as Stravinsky, Prokofiev, Webern, Boulez, Nono, Manzoni, Schoenberg, Bartók and Debussy. Click here for complete information on the 20th Century box. 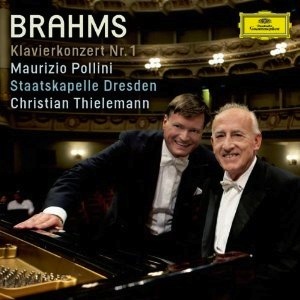 Late last year, Deutsche Grammophon released Pollini’s third recording of the Brahms Piano Concerto no. 1 in D minor, op. 15 (below). 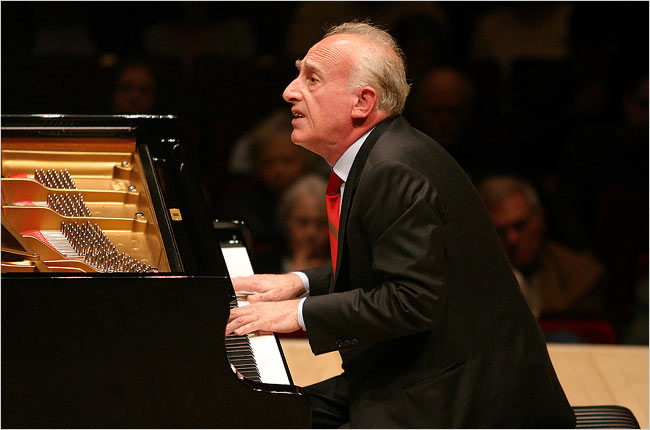 For this live recording Pollini was joined, for the first time on DG, by Christian Thielemann and the Staatskapelle Dresden. 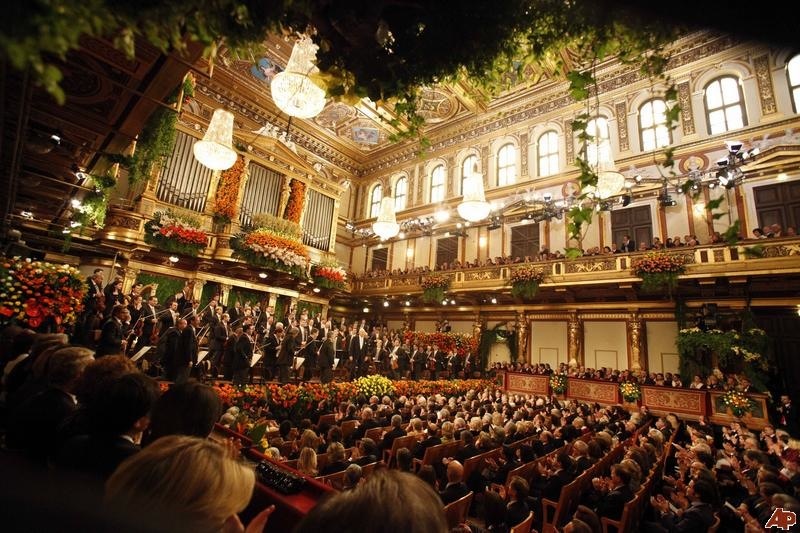 This unique collaboration brought together two musical giants for one very special event. This concerto is the same work that Pollini performed for his Staatskapelle debut in 1976 and 35 years later his interpretation has inevitably grown and changed. 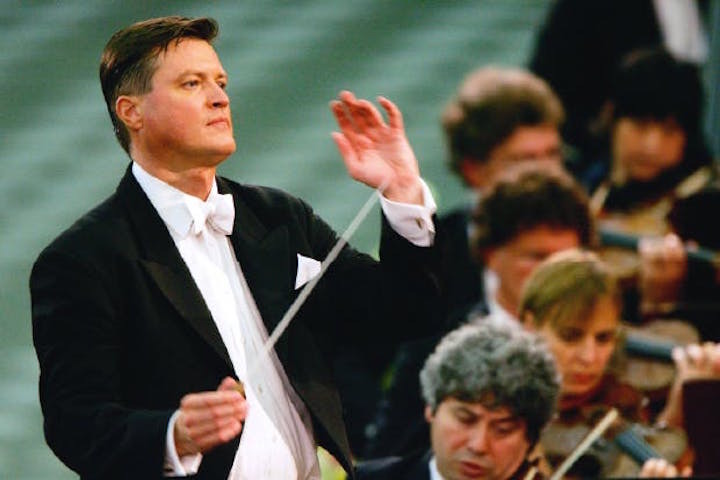 Since that debut he has performed the work with a number of great maestros including Karl Böhm and Claudio Abbado, both of whom Pollini has previously recorded the work with on the Yellow Label. Deutsche Grammophon is proud of its lengthy and continuing relationship with Maurizio Pollini and celebrates his tremendous artistry on the occasion of his 70th birthday. Check out the link on both stories. Which of the three pianists do you like the most? Do you have favorite performances by each of them? Let us know which pieces and which recordings?